My fascination with patterns and symmetries are apparent in many of my works. 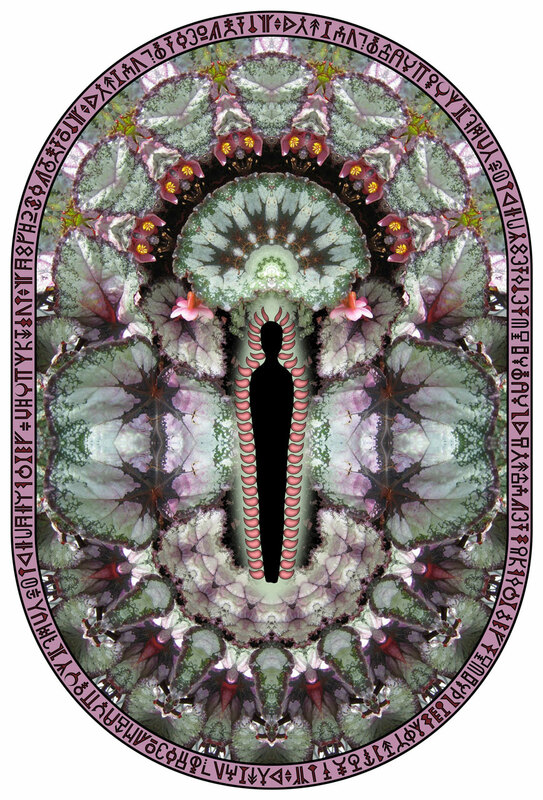 In these pieces I take botanical images and create mandalas and other complex symmetries, which I then use as a canvas. 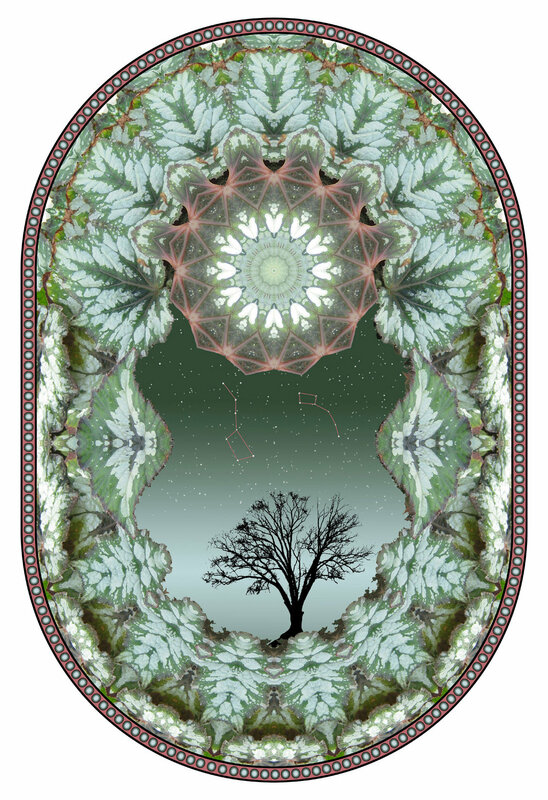 I overlay these with scenes drawn from nature such as forests and the night sky to give a surreal, dream-like quality. 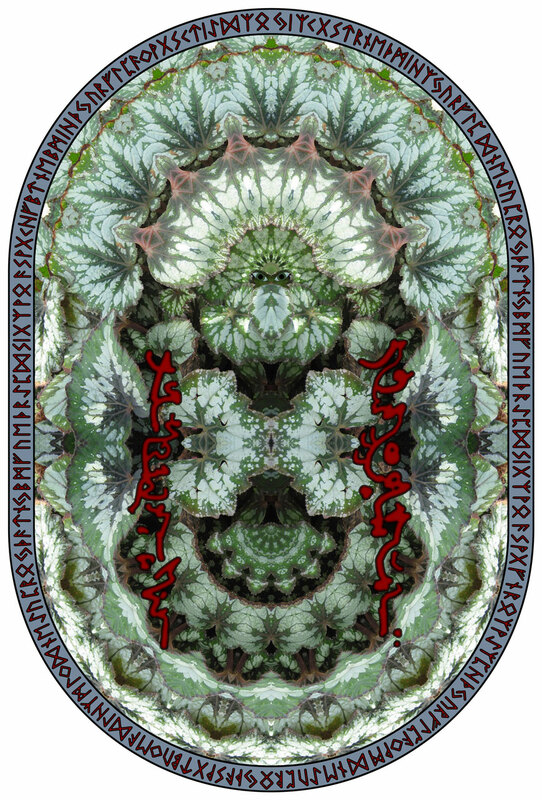 Another reoccurring theme is the use of ancient glyphs and symbols, both real and imagined. Look forward to Daniel's solo showing in the gallery, May 2019. New work is shared in the Salon each month.